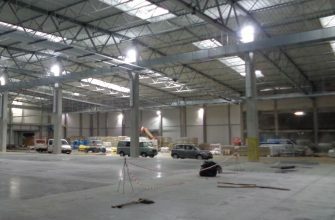 Construction status [06.02.2019] Currently, the General Contractor carries out works related to the closure of the facility, mainly roof insulation and the preparation for an industrial floor. Construction status [31.01.2019] Currently, works are being carried out in the area of ​​the indirect foundation of the “D” segment – Warehouse. 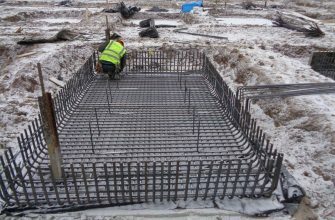 The General Contractor mainly carries out works related to the ground foundation piles. 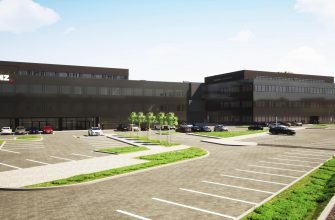 We present the final presentation of the extension of the production hall with the office and social part in Gliwice. The end of the project! 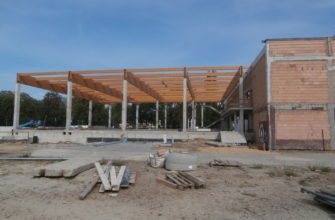 Completion of works related to the releasing a final project for the extension of an industrial plant at ul. Albert Einstein 9 in Gliwice for the company BMZ Poland. Already with a building permit! Start! 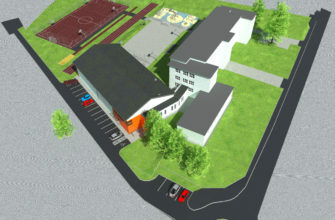 The next challenges are ahead of us – works are being started on the extension project of the gym hall at the existing primary school No. 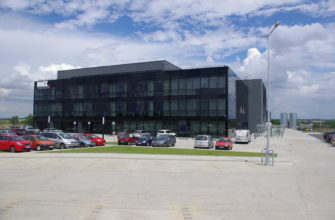 31 in Bielsko-Biała along with the development of the area, construction of parking lots, retaining walls and construction of external installations. End! Opening day for us and Investor! 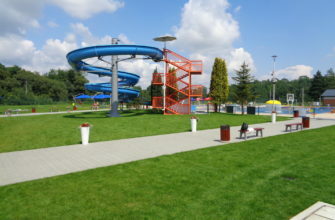 Opening of the open swimming pool complex at the Recreation and Sports Center in Krosno. Start! 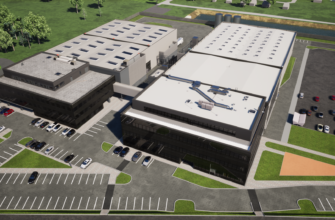 We are pleased to announce the start of work on the expansion of the BMZ Poland plant in Gliwice. The design work will concern the extension of the existing production plant and infrastructure with the next production, warehouse hall and office/ sanitary facilities.